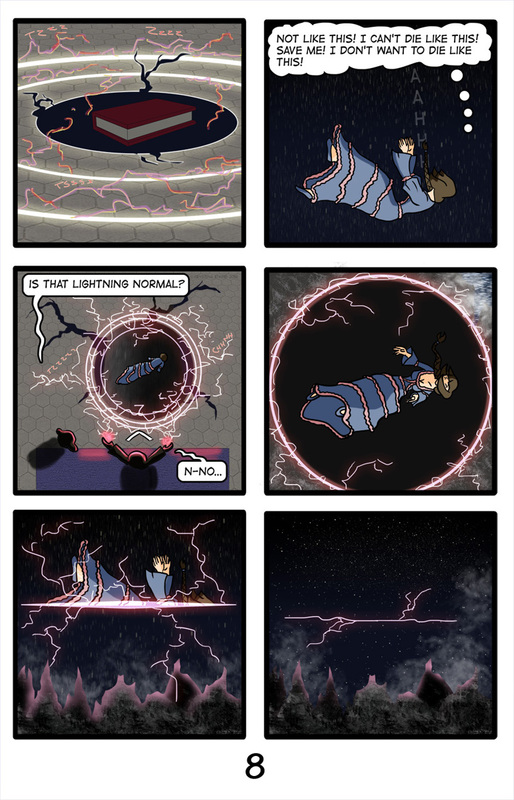 Comic shoutout this time: Soul Bound by Kryspix. 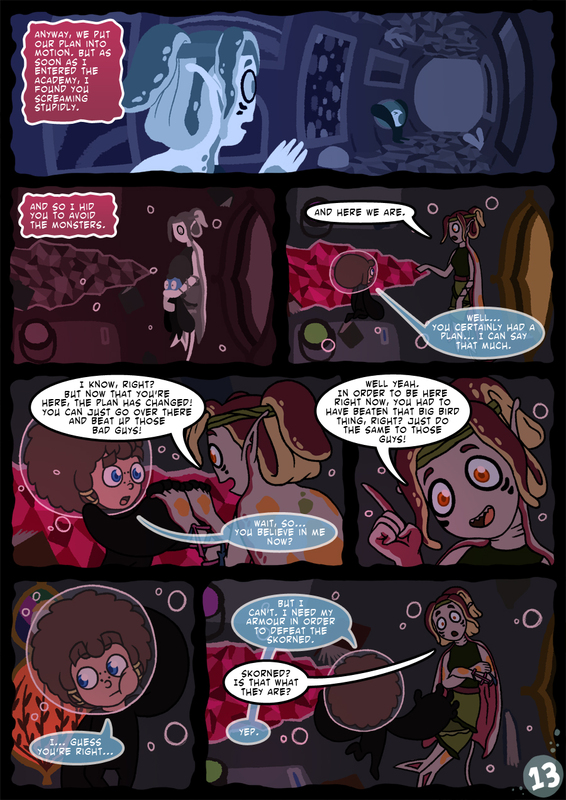 A newcoming comic that starts out with a bang by having all sorts of crazy magic and damsels in distress! It’s the start of a great fantasy story. Like the transition from panel 2 to 3. Nice Effect.